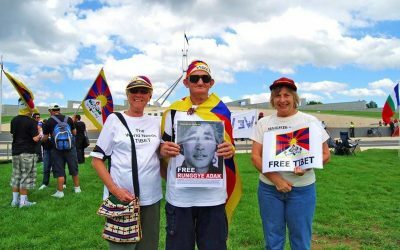 The local Tibetan communities and groups are holding rallies and marches in various Australian cities. 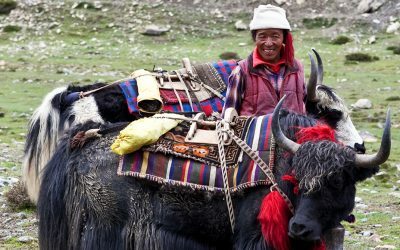 We are supporting their events across Australia. 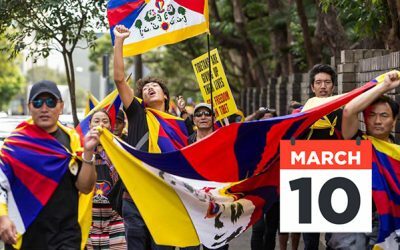 Be there and show that Australians stand with the people of Tibet. 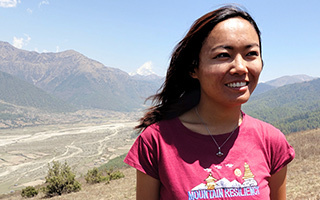 Young Tibetan environmentalist Tsechu Dolma travelled to Sydney, Melbourne, Canberra and the Blue Mountains in August 2018 to discuss why Tibet’s environment matters to the world.